Although he’s lived in California for many years, with a nickname like ‘Kiwi’ there are no prizes for guessing Mike Tomas is a native of the land of the long white cloud. 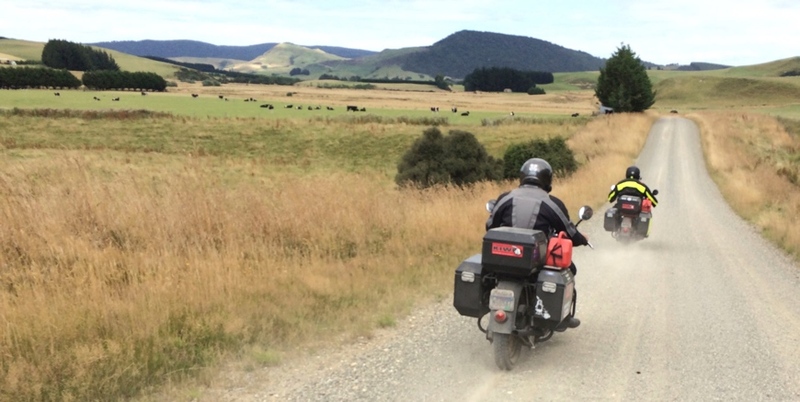 In 1990 he rescued a 1944 Indian Chief motorcycle from obscurity in Peru and has been riding it in the USA, Mexico and New Zealand ever since. 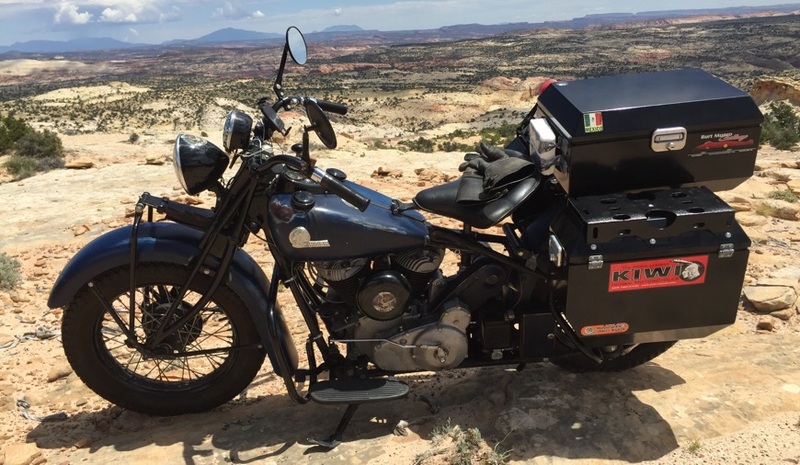 Mike wanted to use ODYSSEY II panniers and a top-box, “Because they are the best, period!” and approached Jesse Luggage to see if it was possible to make them fit the Indian Chief. “Al Jesse is a super nice guy and bent over backwards to fabricate the custom mounts I needed,” explains Mike, who also opted to fit lid racks to his panniers for extra tie-down flexibility. 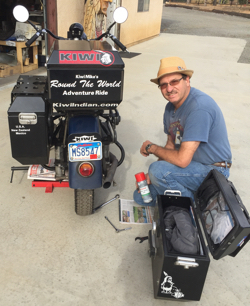 Mike is busy running Kiwi Indian Motorcycles out of Riverside, CA, but has ambitions to his Indian Chief in Peru again, as well as Russia, Australia, Canada and Alaska.